After getting the green light from the California-based organisation that manages emojis, a period emoji will appear on smartphone keyboards soon in 2019. Unicode has confirmed that the blood droplet shape emoticon will be rolled out on smartphone keyboards worldwide as early as this spring. 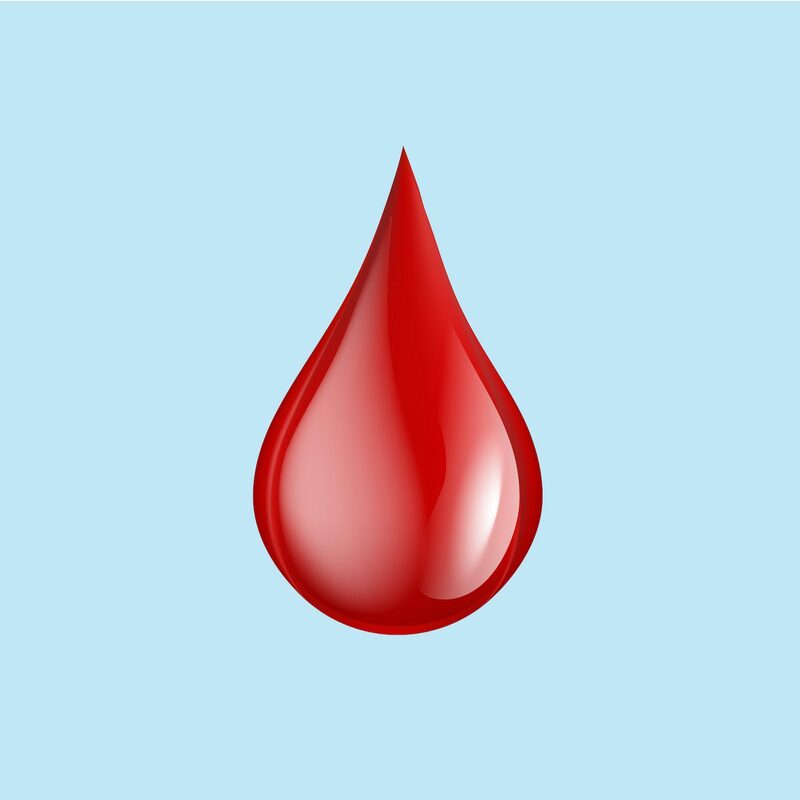 It comes after more than 55,000 people called for a period emoji to be added to the global emoji keyboard last year, in a campaign led by global girl’s rights charity Plan International. They say it will help break down the silence, stigma and taboos surrounding periods and give women and girls “a much-needed new way to talk about their periods”. The charity says its research reveals a clear need for more accessible ways of talking about menstruation. A survey of women aged 18-34 found almost half (47 per cent) believed a period emoji would make it easier for them to talk about their periods with female friends and partners. Lucy Russell, head of girls’ rights and youth at Plan International UK, said: “The inclusion of an emoji which can express what 800 million women around the world are experiencing every month is a huge step towards normalising periods and smashing the stigma which surrounds them. “For years we’ve obsessively silenced and euphemised periods,” she added. “As experts in girls’ rights, we know that this has a negative impact on girls; girls feel embarrassed to talk about their periods, they’re missing out, and they can suffer health implications as a consequence. “An emoji isn’t going to solve this, but it can help change the conversation. Ending the shame around periods begins with talking about it”. The new set of emoji also includes symbols for hearing aids, manual and motorised wheelchairs, prosthetic legs and arms, the white canes that are by blind people and the vision impaired, service dogs and guide dogs.